The equipment includes side piling rotor for leading drilling, which allows to carry out this type of work without having to remove the breaker. Our company provides the opportunity to order piling technique with running time on all questions, call (812) 927-93-55. 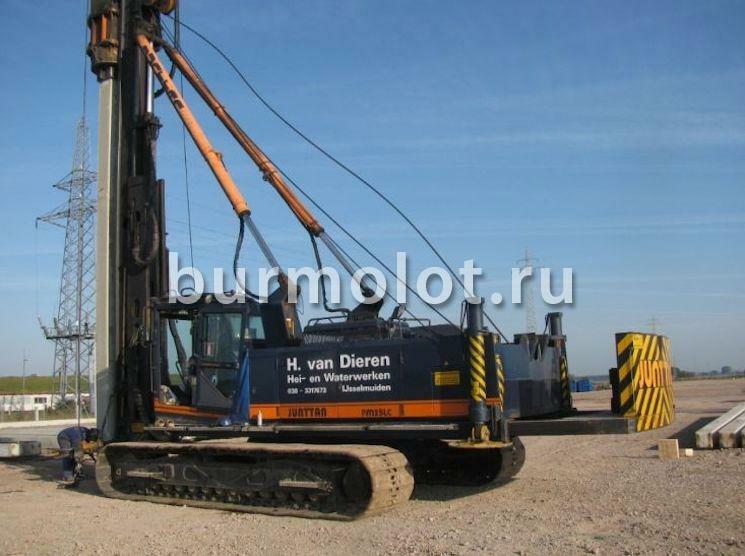 Known worldwide Junttan company is engaged in manufacture and sale of equipment for piling. 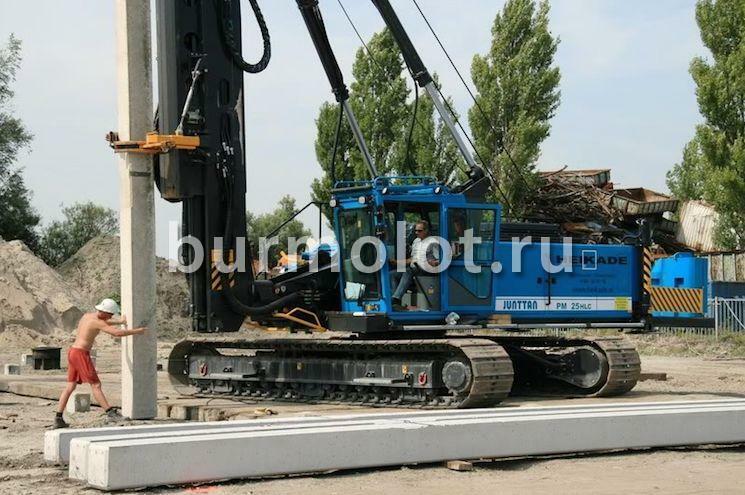 Among the diverse range of equipment is Piling installationare central. For 40 years, the company has advanced the entire construction industry. Junttan Settings proven performance and reliability of pile-driving equipment. In the development of technology, a lot of attention is paid to work safety and comfort of the operator's station. Also, they are characterized by practicality, very low levels of vibration and noise during operation. easy maintenance; environmental friendliness thanks to low rates of noise and vibration, as well as the possibility of using in hydraulic systems of biodegradable oil. Each machine has a price, which depends on the particular model, its class and the availability of additional equipment. weight up to 5 tons. 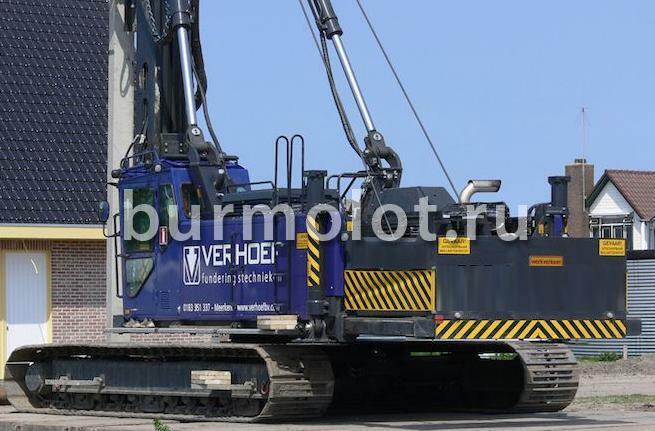 Pile-driving is equipped with working equipment – hydraulic hammer with the hammer weight up to 5 tons and hydraulic grippers for piles and lifting mechanism. weight up to 6.4 tons.